The Aquatic Adventures team hopes that you are as inspired as we are to help sustain the humpback whale population. Through our partnership with the Center for Coastal Studies, we are helping to gain critical information on these charismatic creatures, and to seek ways to protect and preserve them. 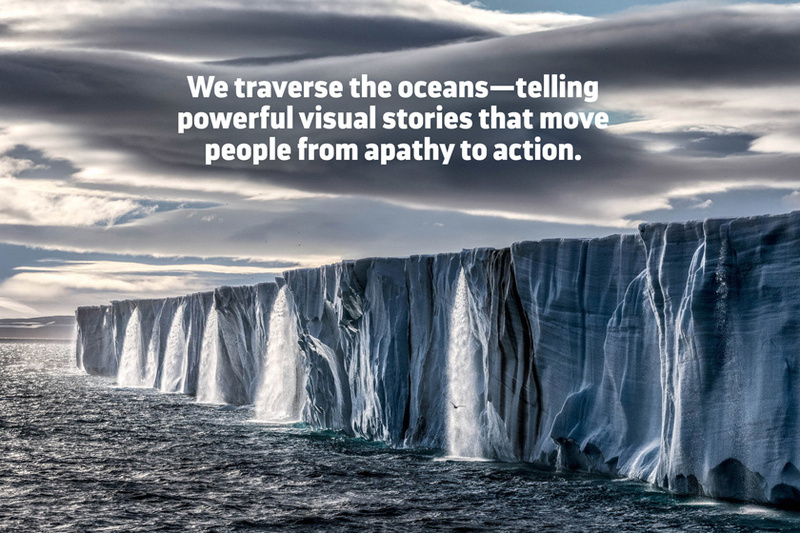 SeaLegacy creates powerful media to change the narrative around our world’s oceans. Their mission is to inspire the global community to protect our oceans. Aquatic Adventures supports the importance of what SeaLegacy does above and below “The Thin Blue Line”. To understand and protect our coastal environment and marine ecosystems To conduct scientific research with emphasis on marine mammals of the western North Atlantic and on the coastal and marine habitats and resources of the Gulf of Maine; to promote stewardship of coastal and marine ecosystems; to conduct educational activities and to provide educational resources that encourage the responsible use and conservation of coastal and marine ecosystems; and to collaborate with other institutions and individuals whenever possible to advance the Center’s mission. 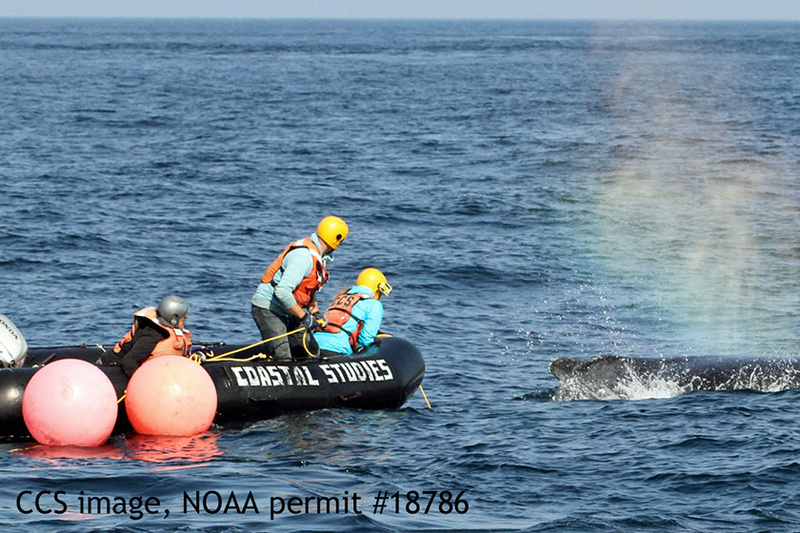 The Humpback Whale Studies Program is the longest continuous research program at CCS. 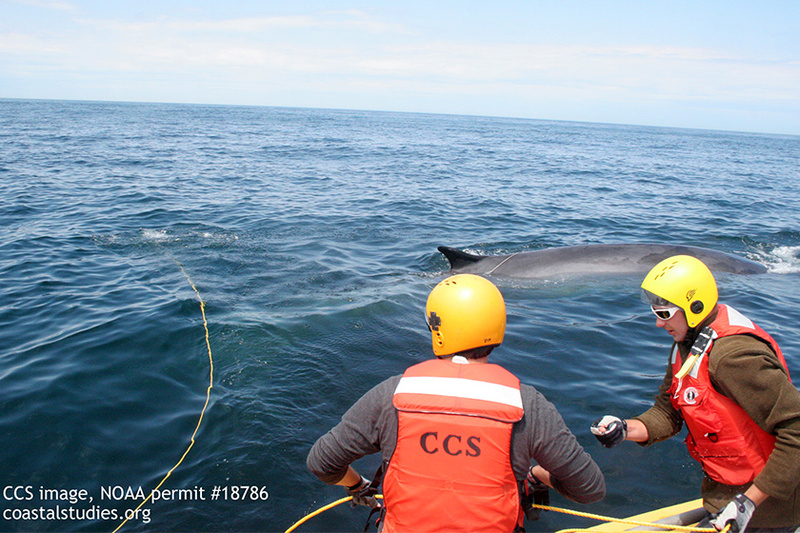 It is also one of the most detailed and long-term studies of a baleen whale population. The overarching goal of our work is to advance understanding of humpback whale biology, population status and human impacts. We maintain scientific collaborations with researchers and their institutions worldwide. The program also provides information and data to state, federal and international managers of this species. 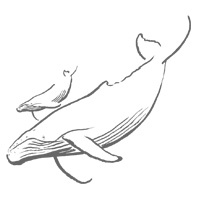 Outside of the Gulf of Maine, the Center has undertaken extensive research in the West Indies, where humpback whales from all North Atlantic feeding grounds mate and calve. 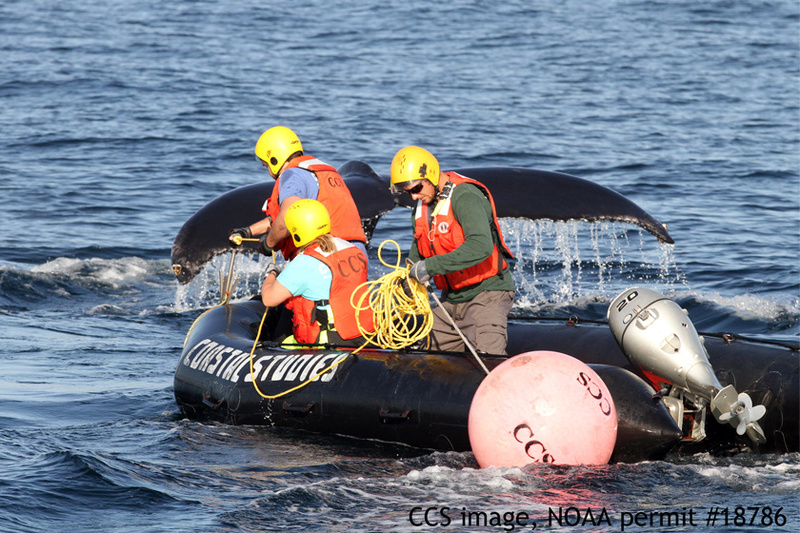 CCS scientists also played important roles in the international YONAH project that studied humpback whales across their known North Atlantic range. Together with a recent follow-up project (MONAH), YONAH has contributed to the understanding of the recovery status of this species in the North Atlantic. 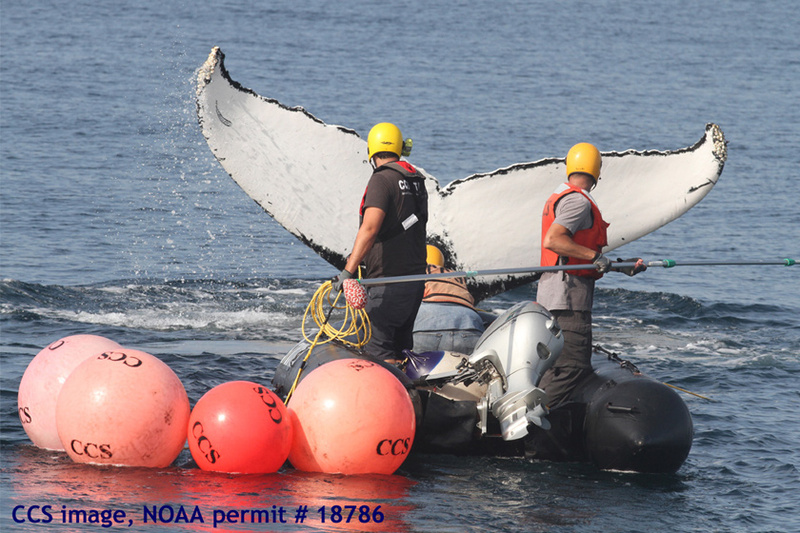 The Center for Coastal Studies is federally-authorized to perform large whale disentanglement under the authority of Scientific Research and Enhancement Permit Number 18786, issued by the National Marine Fisheries Service and United States Fish and Wildlife Service under the authority of the Marine Mammal Protection Act. 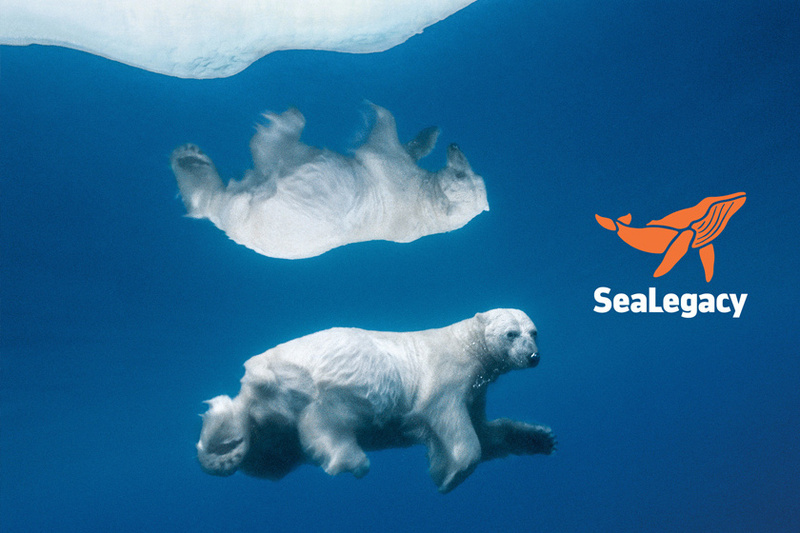 SeaLegacy creates powerful media to change the narrative around our world’s oceans. Our mission is to create healthy and abundant oceans, for us and for the planet. 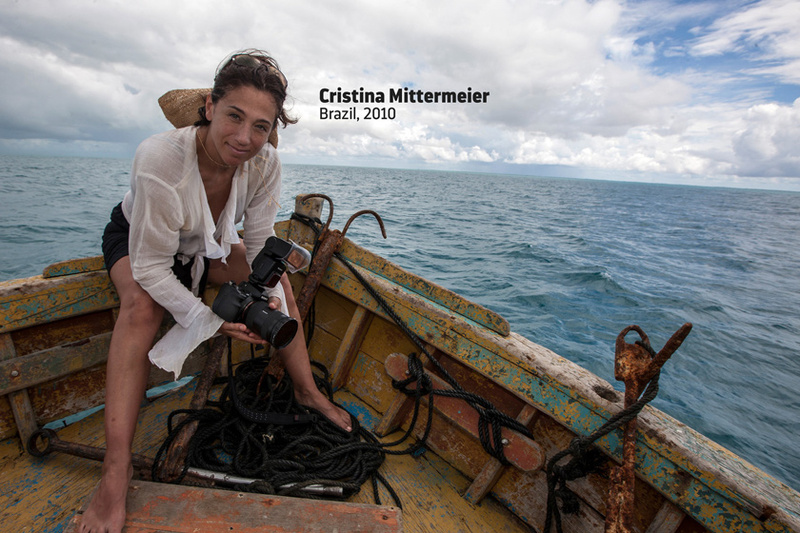 SeaLegacy was co-founded in 2014 by Cristina Mittermeier, a pioneer of the modern conservation photography movement, and Paul Nicklen, the renowned National Geographic polar photographer. 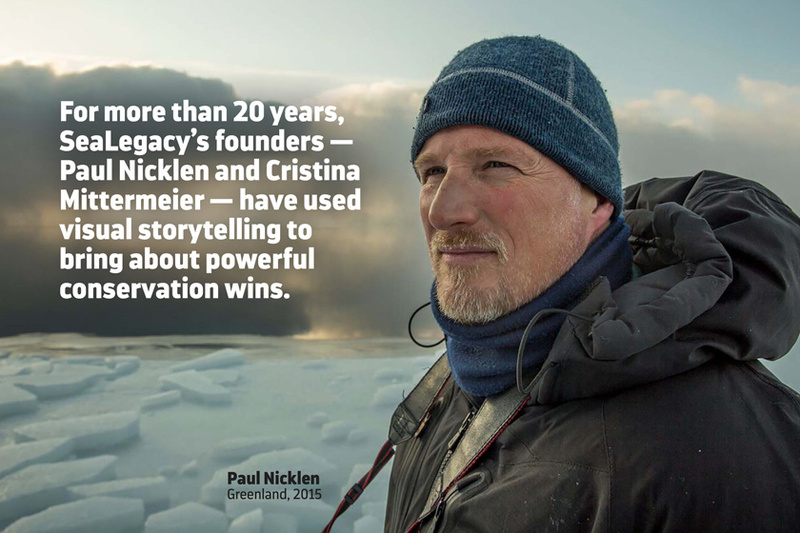 For over twenty years, Cristina and Paul have used their imagery to convert apathy into action and to bring about powerful conservation wins. Building on decades of experience, SeaLegacy has developed a powerful model for impact, centered around extraordinary visual storytelling. Leading a team of world class photographers and filmmakers on pioneering media expeditions to the farthest reaches of our oceans, SeaLegacy captures stunning images and footage that prove the need for urgent action. SeaLegacy’s media fuels powerful global campaigns targeted to trigger public and policy support for sustainable ocean solutions in “tipping point” locations. 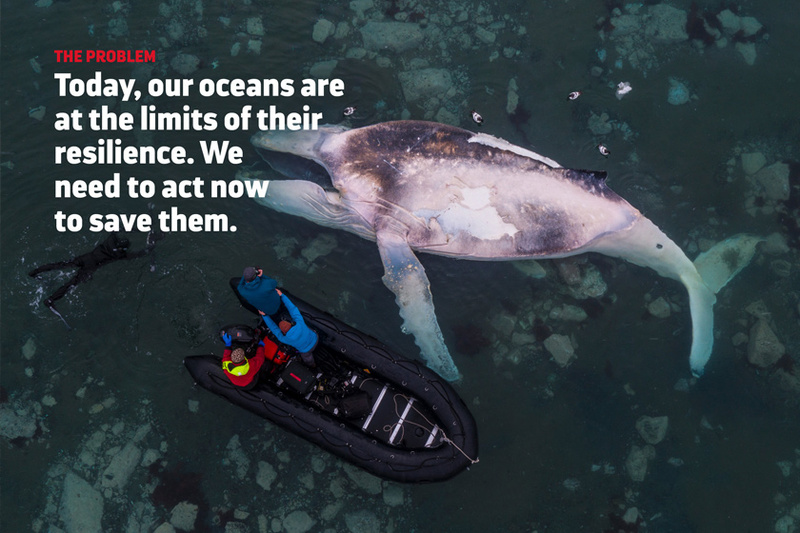 Our oceans sustain life on this planet and they are in peril. Many still don’t see or feel the effects of overfishing, pollution, and habitat loss. That’s where SeaLegacy comes in. We use the power of storytelling to create the change we want to see. Awareness is just the beginning. It is time to show the global community what is at stake. We must rally soldiers of support and ignite real and lasting change for our world’s oceans.  SeaLegacy bridges the gap between scientific data and human emotion. We align ourselves with strategic allies who are working in the realms of science and policy, and we empower their efforts with incomparable imagery and influence. Our strategy instills hope in humanity and stimulates the global community to protect our seas. We Address Climate Change, Protect Marine Ecosystems and Safeguard Coastal Communities. 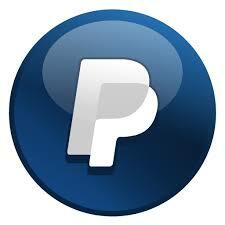 Join our Community and Stay Informed. Every single person on the staff makes you feel welcome, pampered and very safe in the water.